Product prices and availability are accurate as of 2019-04-14 02:45:06 EDT and are subject to change. Any price and availability information displayed on http://www.amazon.com/ at the time of purchase will apply to the purchase of this product. 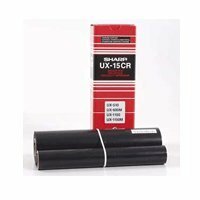 Consumable replacement film cartridge for UX510A fax machine. 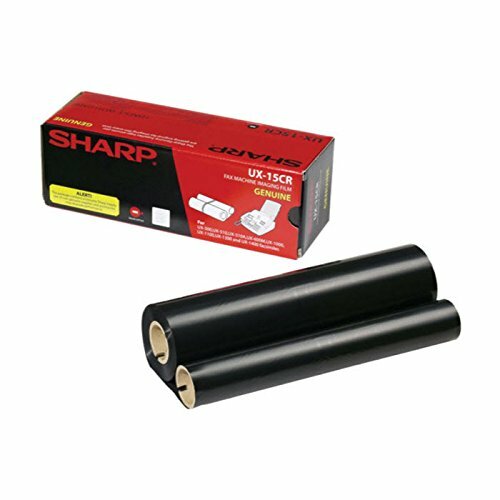 You're happy with your Sharp fax machine; you'll be just as happy with this Sharp thermal film roll when the time comes for replacement. Compatible with a wide range of plain-paper thermal transfer fax models, you can snap this no-mess ribbon into your UX500, UX510, UX600M, UX1000, UX1100, UX1300, or UX1400 with ease. 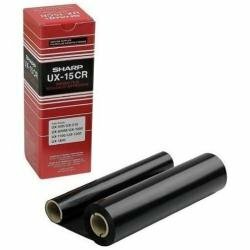 Page yield varies depending on just how much of each page gets covered with ink, but you can expect approximately 510 pages from a single roll.